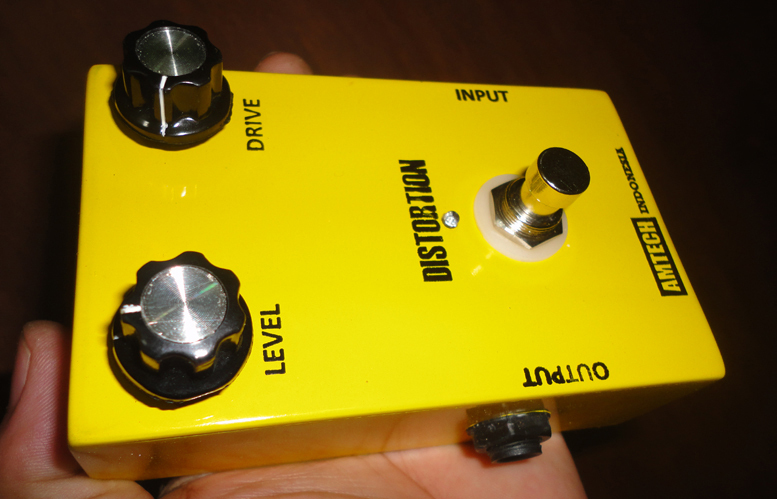 Distortion pedal? 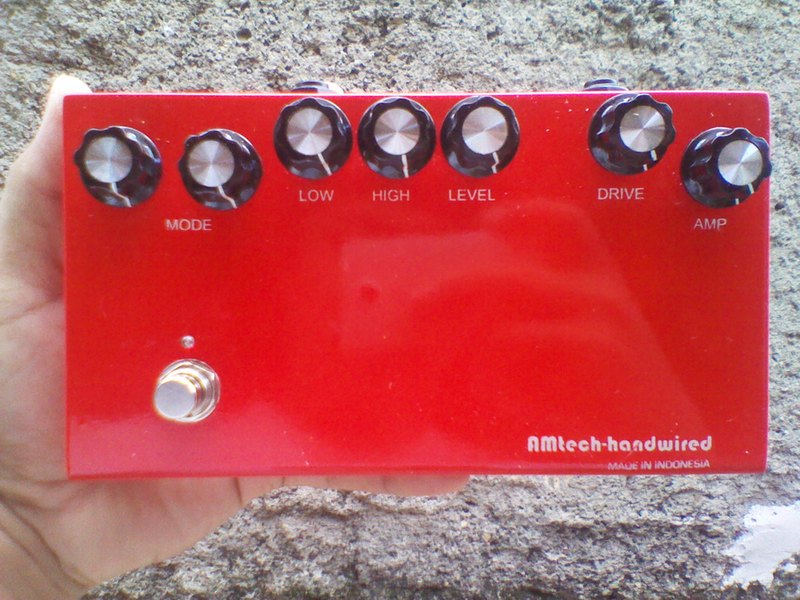 On pedal that everyone need it plug to your routing. Metallica, Van Hallen, Sepultura, Panthera, Garry Moore, and the others music play with no distort? Its mean like empty room.. 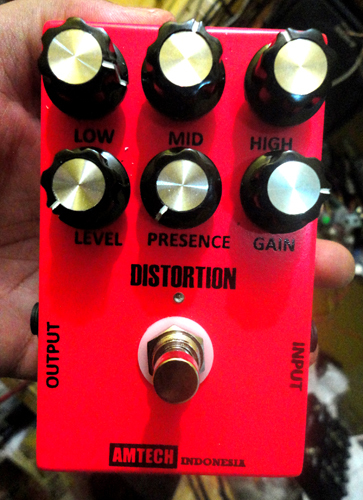 Many great distortion like DS-1, Krank Distortus Maximus, Crunch Box, etc.. Thats pedals become my inspirating head to create the custom distortion pedals..
Banyak distorsi bisa dibikin di workshop kita, berbasic dari macam macam distorsi seperti BOSS DS1, Ibanes Sonic Dist, Krank Distortus Maximus, Crunch Box MI AUDIO, GT.2 Sansamp, dan lain lainnya.